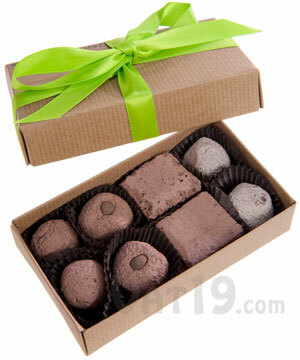 They look like chocolate bon bons but they are made from compost and clay! 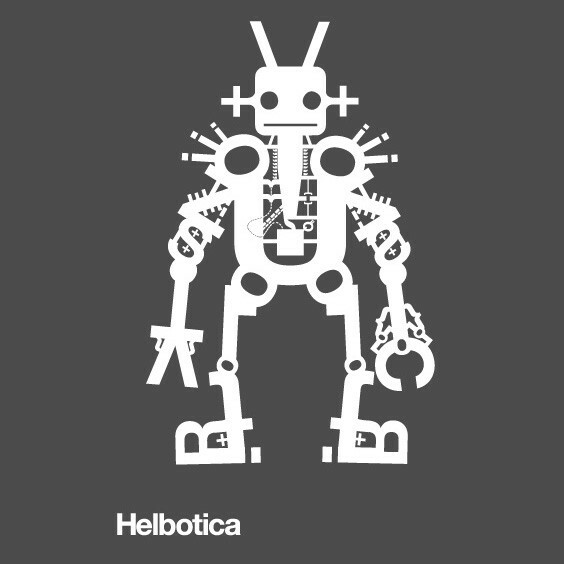 A Helbotica t-shirt from Chop Shop that will melt a font-fanatic heart. Comes in a rainbow of colors for men or women.